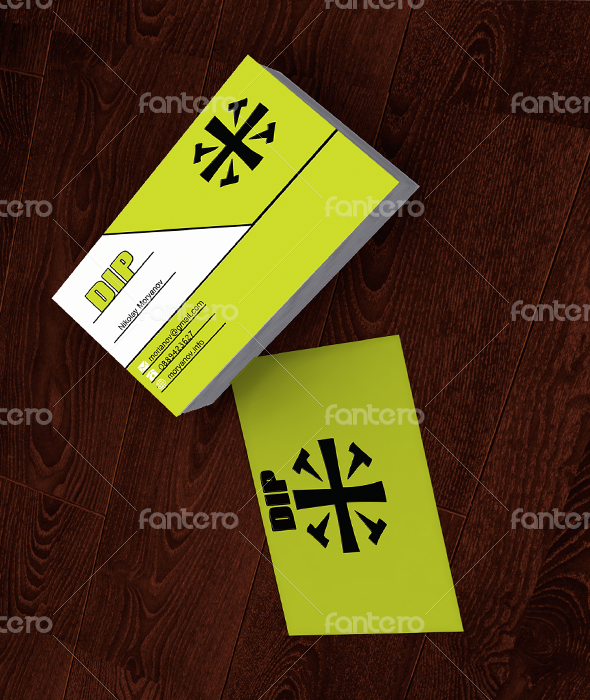 A creative barber shop business card, featuring the popular barber shop pole colors. The perfect card for a traditional barber shop! 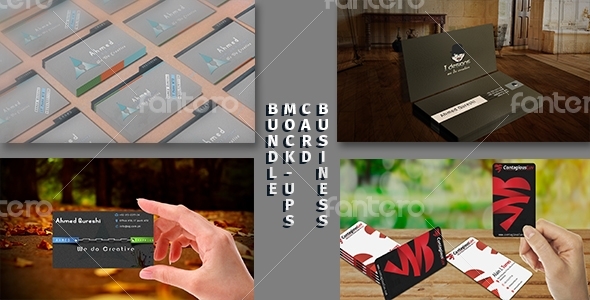 \r\n\r\nSummary info\r\n-----------------\r\n* Photoshop PSD Fully layered and easy to use\r\n* Square business card (3.25\"x 3.25\" size with 0.25\" bleed)\r\n* Double-sided\r\n* CMYK Colors\r\n* 300 DPI\r\n* Print Ready\r\n\r\nHope you like it. Thanks for purchasing my design!